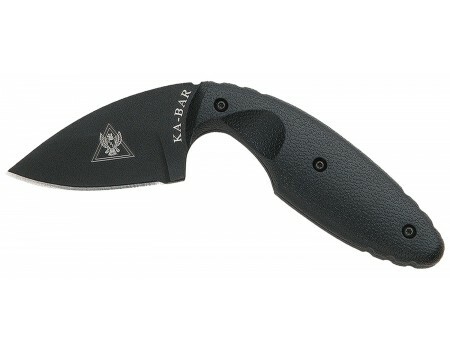 The TDI Law Enforcement knife was designed to be used as a last option knife. In extreme close quarters encounters where a suspect is attempting to take an officer's handgun, or the officer cannot access the handgun, the TDI Knife is available. 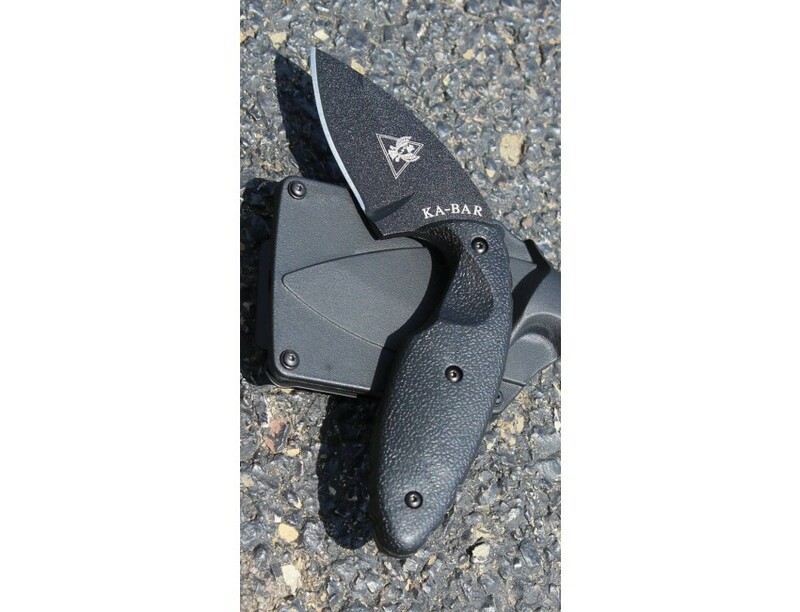 Designed by John Benner, founder and owner of Tactical Defense Institute, as an "off hand" knife that can draw like a pistol, the reversible sheath can be worn on either the right or left side of the officer's pant belt. 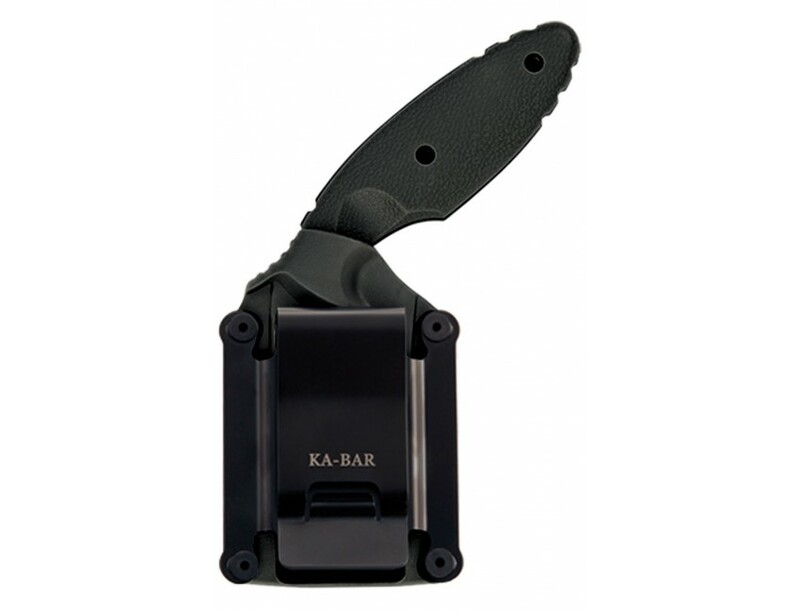 The LE metal belt clip fits all TDI knives and comes with fasteners for mounting. It also fits the Becker Necker BK11 and the Becker/ESEE Eskabar BK14.